Very Good. In the Name of the Father (Tori Hunter Trilogy) by Gerri Hill, 2007-11-23. Trade paperback (US). Glued binding. 230 p. Tori Hunter Trilogy. Good. 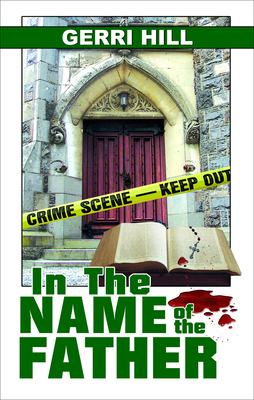 In the Name of the Father (Tori Hunter Trilogy) by Gerri Hill, 2007-11-23. Trade paperback (US). Glued binding. 230 p. Tori Hunter Trilogy.